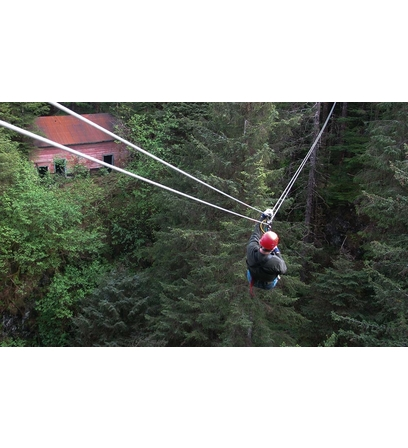 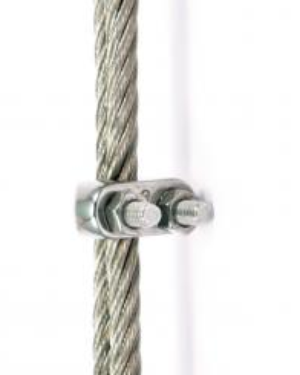 Wire Rope is sevral strands of metal wire that is spiralled together to form a "rope". 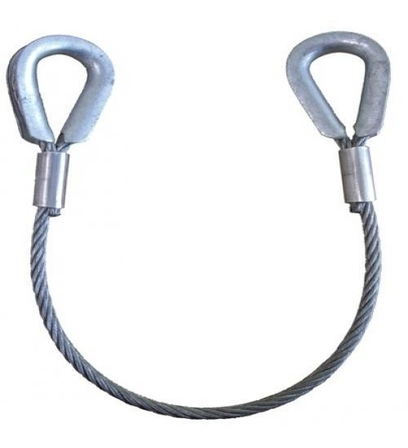 Wire ropes have a vast array of uses which include the likes of lifting and hoisting in both elevators and cranes. 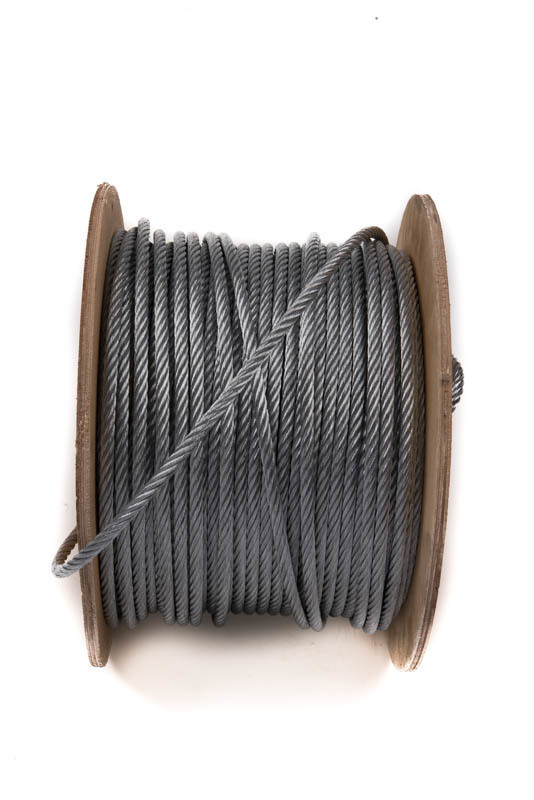 Wire ropes are also very dynamic in how they can also be used for the transmission of mechanical power, and can be used in aircraft. 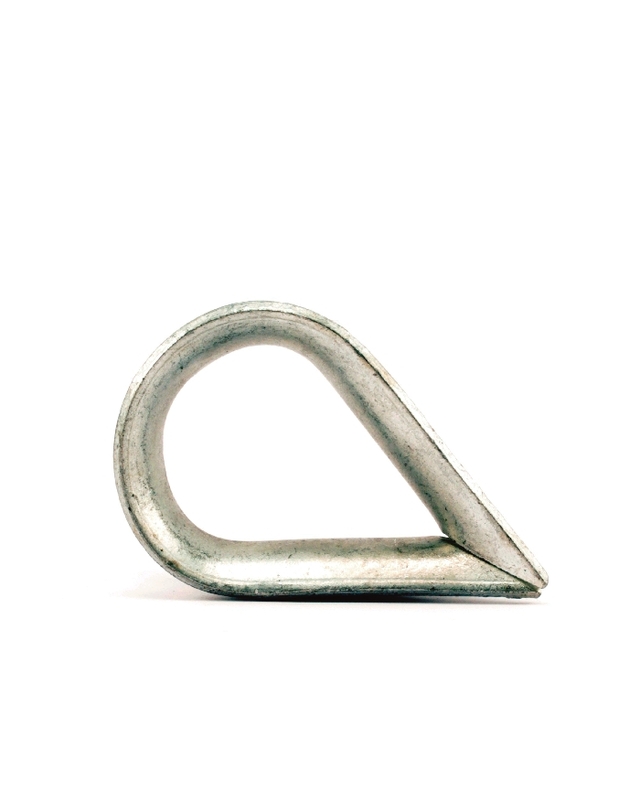 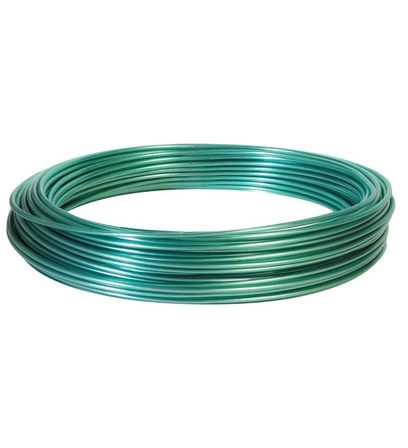 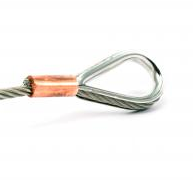 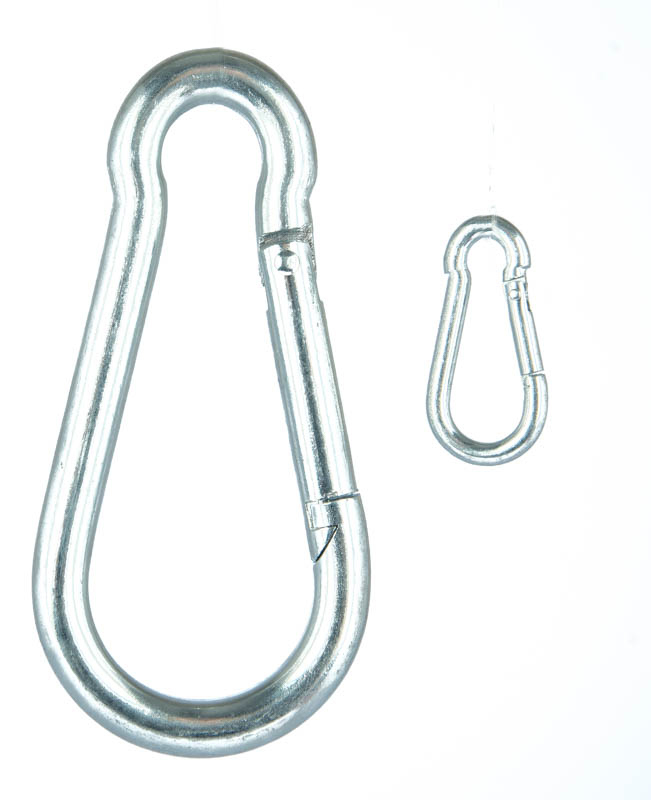 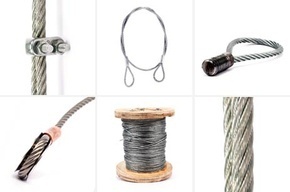 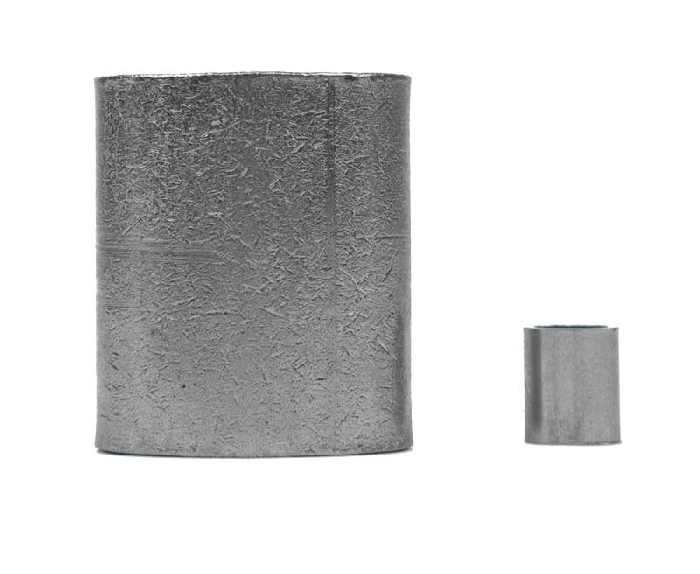 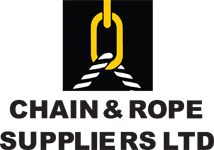 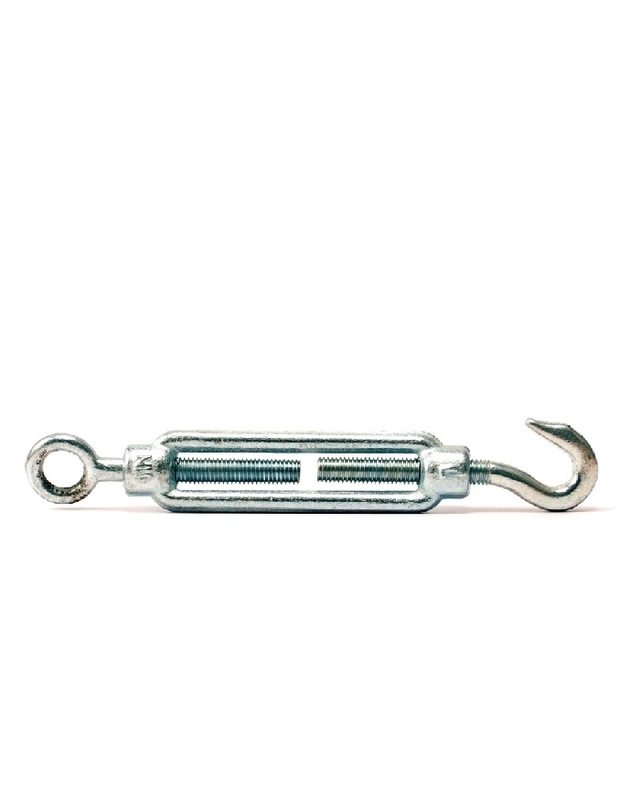 We have a vast selection of wire rope available for you to be bought online today.